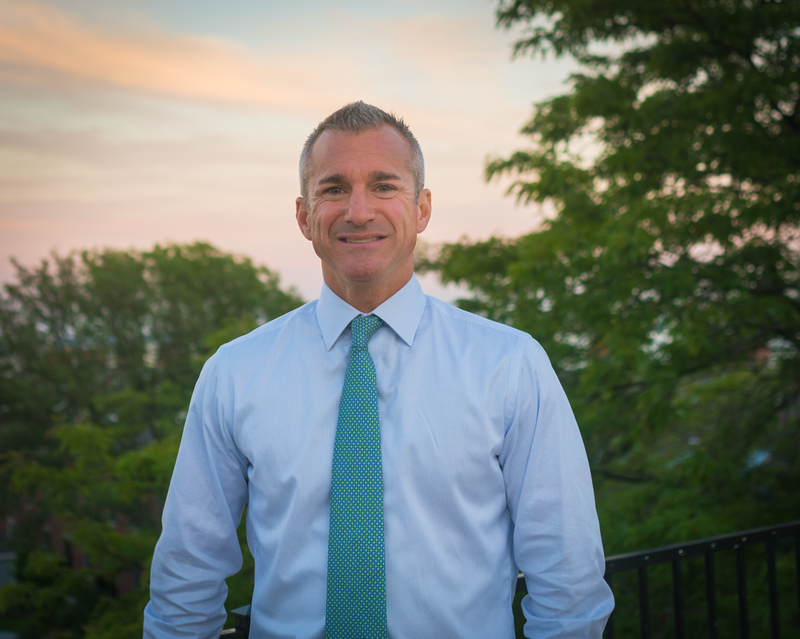 Stephen Passacantilli, a North End civic leader, Boston Public Schools parent, and former staffer to City Councilor Sal LaMattina has earned the endorsements of prominent local organizations, including the Charlestown-based Bricklayers & Allied Craftsmen Local 3, East Boston’s Ward 1 Democratic Committee, and AFSCME Council 93. Earlier this summer, Passacantilli was endorsed by other local labor unions and organizations, including the Ward 3 Democratic Committee, UNITE HERE! Local 26, Painters & Allied Trades DC 35, Boston Firefighters Local 718, Iron Workers Local 7, Pipe Fitters Local 537, and the Massachusetts Laborers District Council.